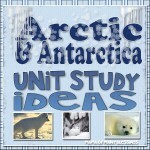 With how much of a hit my Antarctica Unit study ideas post was I thought it would be helpful to others to start sharing some of our other continent study ideas with other homeschoolers. There are so many great resources we use from around the web some we have already used and other ones we will use in future studies. 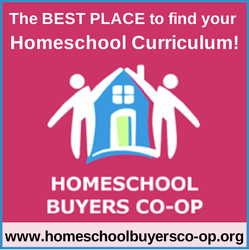 This list is to help me remember where to find them, and help other homeschoolers/teachers find great resources while teaching their kids/students about South America. 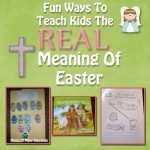 In our homeschool we do not use much of a geography curriculum with our younger kids. For the older kids we use Charlotte Mason History/Geography/Bible class which is wonderful and amazing for them. For our younger kids we try to teach them using more hands on methods, and read great literature. We make food from the country we are learning about, learn about the culture and people, learn about different landmarks, read great books, do different craft ideas, add in some sensory ideas, and more. Shepard Software has quite of few different games to learn about countries, capitals, landscapes, and oceans. South American Countries and capitals map puzzle game over at Your Child Learns. South American animals, spelling, and tons more educational games over at learning games for kids. FREE iPad apps for learning about South America this is a pretty big list of different apps. South American wildlife trivia game. South America FREE Lesson Plans and Workpages. 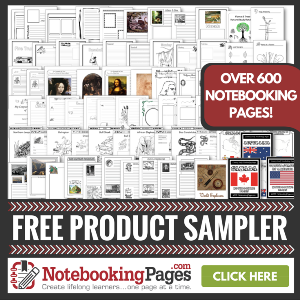 Free lesson plans, games, and presentations for kids. Free non labeled printable map. South American animal coloring pages. 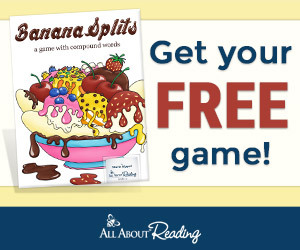 ESL Printables has a big list of FREE printable resources for both younger and older kids. ProTeacher offers a ton of different resources. These would go great with your South American unit study and include printable flags, Amazon river lessons, Andes Mountains resources, and tons more! Smithsonian Education has many different great resources for your unit. 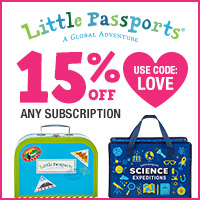 National Geographic offers quite a bit of resources for your study as well. South American flag wheel activity. 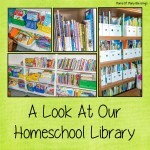 Homeschool Share has a good list of free printables and different learning ideas. 9 Most endangered rainforest animals coloring pages. South America learning resources, this has quite a few different resources on different countries. 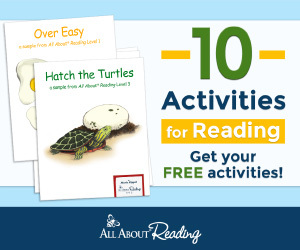 ABC Teach has a list of free printable worksheets and some more that are for members. 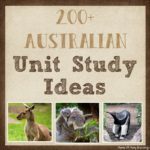 Easy Fun School has a HUGE list of different unit study resources for learning about Brazil. 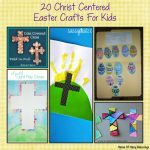 These printables are for older kids they recommend 14-17, it is a 10 page resource for learning all about South America. 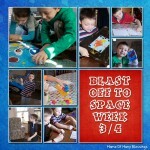 Enchanted Learning has an extensive list of printable resources flags, explorers, maps, and much more. 1-20 connect the dot page, 1-38 connect the dot page. School Express offers quite a few printables that include word search, crosswords, cryptograms, and much more! God’s Eye Bolivian craft idea. Quetzal toilet paper craft the Guatemalan national bird. 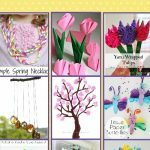 Make your own waterfall craft idea. Morpho butterfly craft idea for kids. South American gold jewelry craft idea for kids. 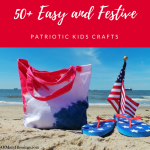 Beaded Brazilian flag craft idea for kids. Amazon Rainforest diorama this is such a wonderful hands on project for kids! Galapagos Islands tutle craft idea for kids. South American geography salt dough map with free printable pennants. Free printable South American animal cards to go along with TOOBZ animals. Free Machu Picchu mini book from Tina’s Dynamic Homeschool. Free South American printables, including small flags to go with the map, animals, and landmark cards. 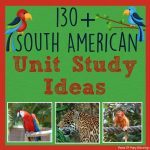 South American learning ideas, this is a great list of ideas. A great list of rainforest preschool ideas for kids there are tons of arts, crafts, circle time activities and more!! Activity Village has a ton of resources arranged by countries. Rio de Janeiro FREE printable coloring page. 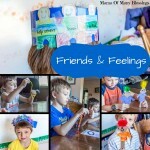 A wonderful list of hands on Montessori learning ideas from Deb at Living Montessori Now. Every Star is Different has many different hands on learning ideas for South America, including Montessori trays and tasting different South American fruits. 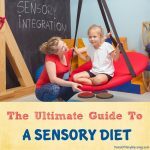 Rainforest Sensory Bin idea for kids. 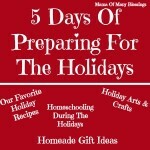 The Pinay Homeschooler has an amazing list of hands on learning ideas for South America. South American unit study vocabulary and copywork. Virtual field trip Amazon Rainforest. Beijinho de Coco. (coconut Kisses) Brazilian birthday treat recipe. Four Cheese Potato Gnocchi Gratin. These are some of our FAVORITE books we use for every country we study, below are the ones we use for our South America study. Click on any of the books to purchase over on Amazon. 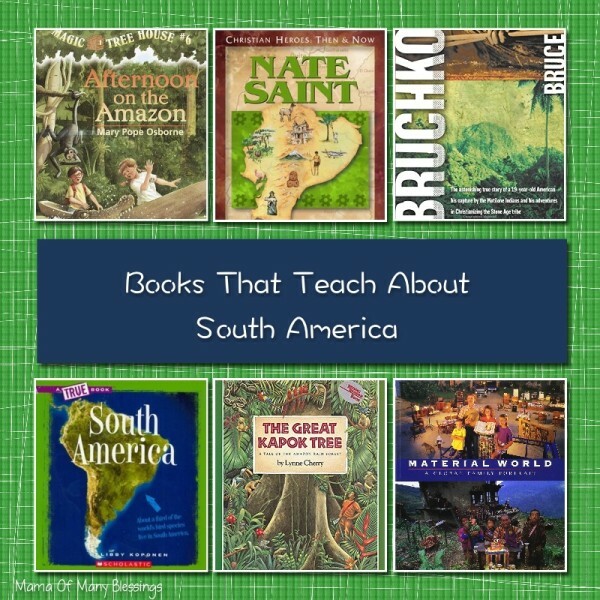 Some of our favorite books for kids while learning about South America. FREE Kindle Unlimited Books on South America. When you have Amazon Prime membership there is SOO Much more then just free shipping. One of the great benefits is having access to free books on your Kindle. 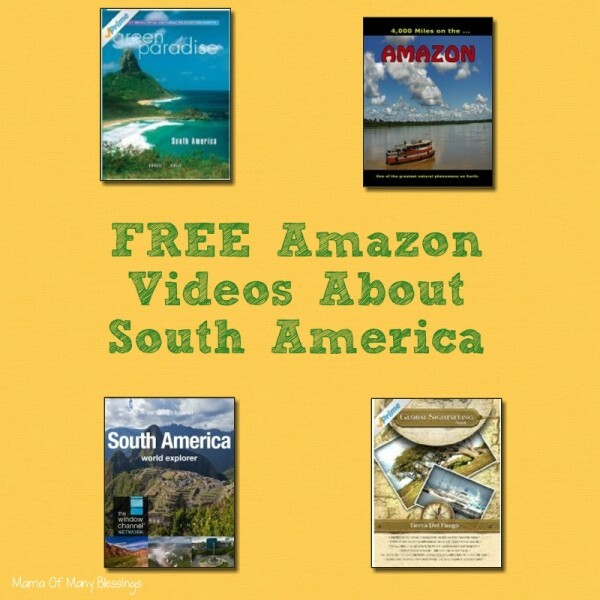 Here are some of the book on South America that are available for FREE. Chapter Books On South America For older Kids. FREE Amazon Prime Videos on South America. Independent Study Topics in South America. While learning about different countries, we often have the kids pick a couple landmarks from the country and have the do research into it. Here are a few ideas of topics from South America. Rapu Nui National Park in Chile. Worlds Largest pool in Chile. Cristo Redentor in Rio De Janeiro. Peru salt collecting Sacred Valley. Mano del Desierto in Chile. Marble Caves in Patagonia Chile. Misc. Resources for Learning About South America. Virtual Tours Of South America On YouTube. I have put together a playlist over on YouTube that takes you on a virtual field trip around South America. There are many different trips of destinations around the continent, the videos will make you feel like you are actually right there. 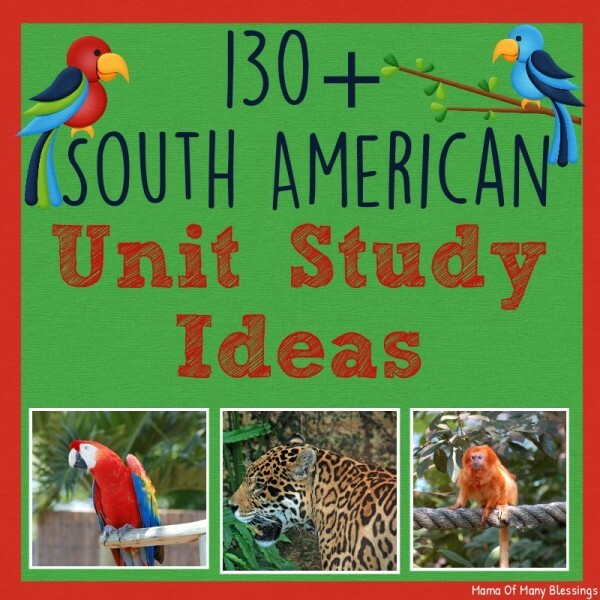 Still looking for more ideas for your South America study? Head over to my South American Pinterest board. 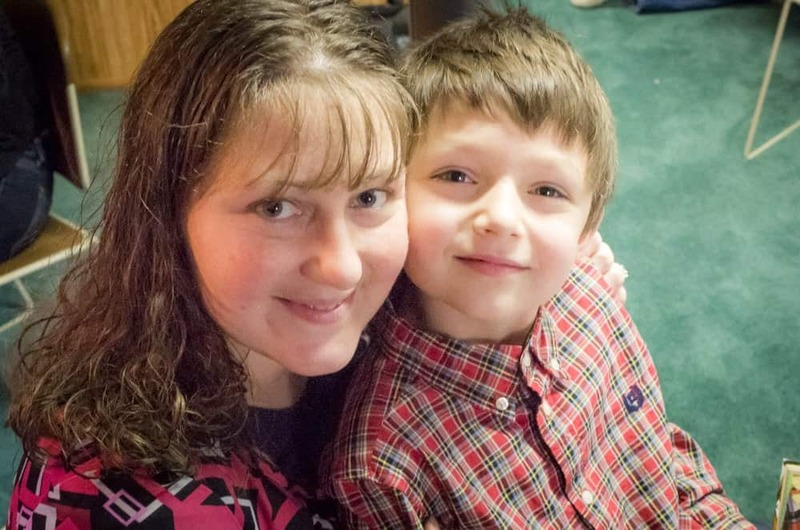 Follow Mama Of Many Blessings’s board South America on Pinterest. 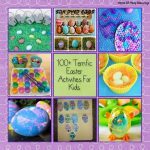 I am lining up with these great linky parties, stop over for more great ideas to do with your kids. Disclaimer: This post contains affiliate links. Read my FULL disclosure policy for more information. Your Antarctica unit was fun, and I am so glad you put together this one! I hope you do all the continents eventually. Thank you so much for your kind words. My goal is to have all of the continent studies posted in the next 6 months. 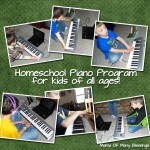 They are such a help to me and to other homeschoolers. I’m so glad to hear you have found them helpful. Thanks for stopping by and commenting!! Wow! 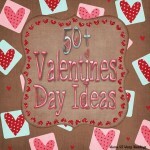 What a wonderful list of ideas! My middle son studied Brazil and the rainforest but we have yet to study any other countries. Thank you so much!! We love doing many hands on learning ideas as we study through continent studies. It really brings the study to life for my kids. I hope these resources are helpful to you when you son does work on the other countries in South America. Thanks so much for stopping by!! There are so many great ideas I find while we go through out continent studies, finding them the next year when we go through them again is always a struggle. So the list is perfect for me to access later and for others to use with teaching their children. Thanks for following, much appreciated! Have a blessed weekend!! Wow! I am speechless! 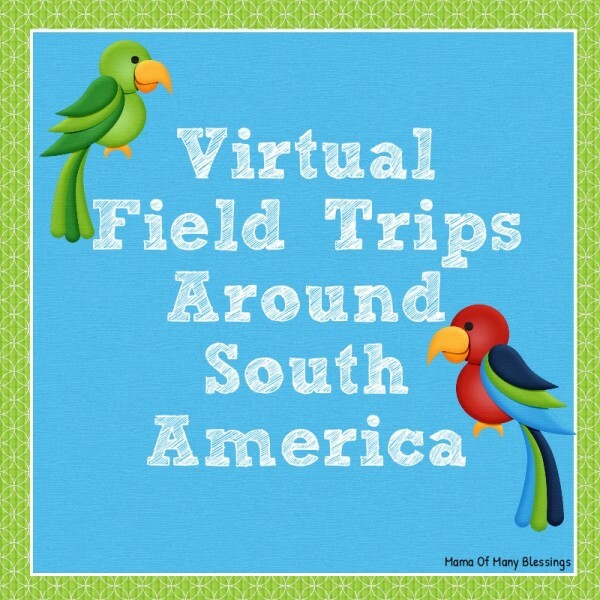 Thank you so much for posting so many fabulous links and ideas for South America! I have been searching the web for hours. You have everything I have been searching for on South America. Thank you!!! My kids are going to have so much fun this upcoming year when we study South America! Awe you are so sweet!! I’m so glad to hear that all of the resources were so helpful to you, it sure did take a while to find all the resources, but I love having them all in 1 easy to find spot!! Enjoy your study of South America! !